Basically, the term ‘cancer’ has different definitions but in a field of study under science known as ‘Biology’, cancer is defined as a group of diseases involving abnormal cell growth with the potential to invade or spread to other parts of the body. And this can occur in just any part of the body. There are different types of cancer. Among them is the famous or well-known type called ‘stomach cancer’. Stomach cancer is a type of cancer that develops from the lining of the stomach. Early symptoms may include heartburn, upper abdominal pain, nausea and loss of appetite. Later signs and symptoms may include weight loss, yellow skin, and whites of the eyes, vomiting, difficulty swallowing, and blood in the stool among others. Cancer may spread from the stomach to other parts of the body, particularly the liver, lungs, bones, lining of the abdomen and lymph nodes. Stomach cancer is also called or known as gastric cancer. Below are provided ways to prevent stomach cancer. Over the years, cancer has been one of the deadliest diseases and it’s important that you know how to protect yourself from this disease. 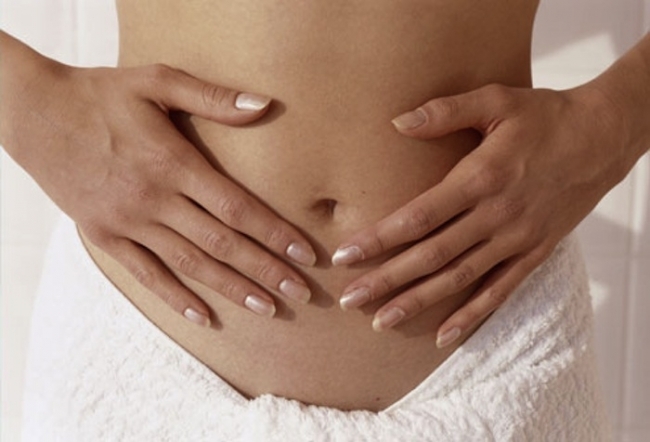 Here are 4 steps to help you prevent stomach cancer. Effective use of tobacco increases the risk of cancers of the proximal stomach. This is the portion of the stomach closest to the esophagus. If you don’t use tobacco, please don’t start. 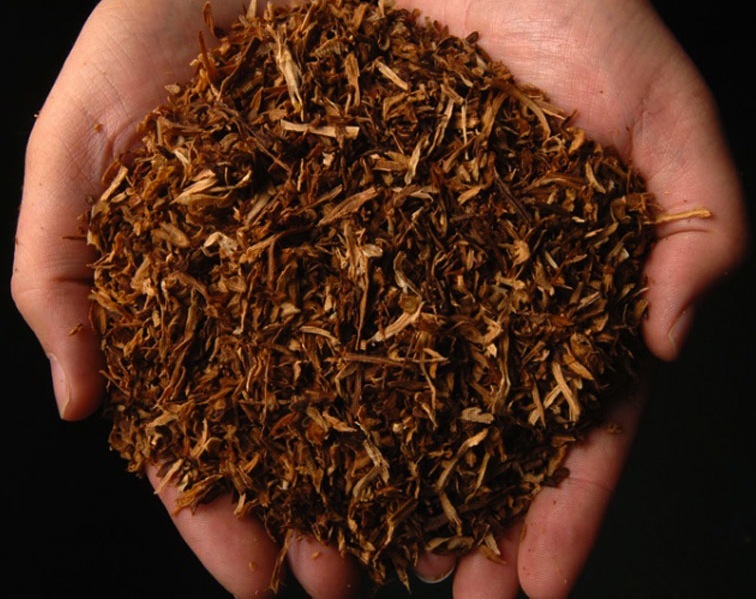 Tobacco is a dangerous substance. It can kill you so easily and quick. From research conducted in the United States, about one-third of all cancer deaths were as a result of tobacco use. Tobacco also increases the risk of many other types of cancer. 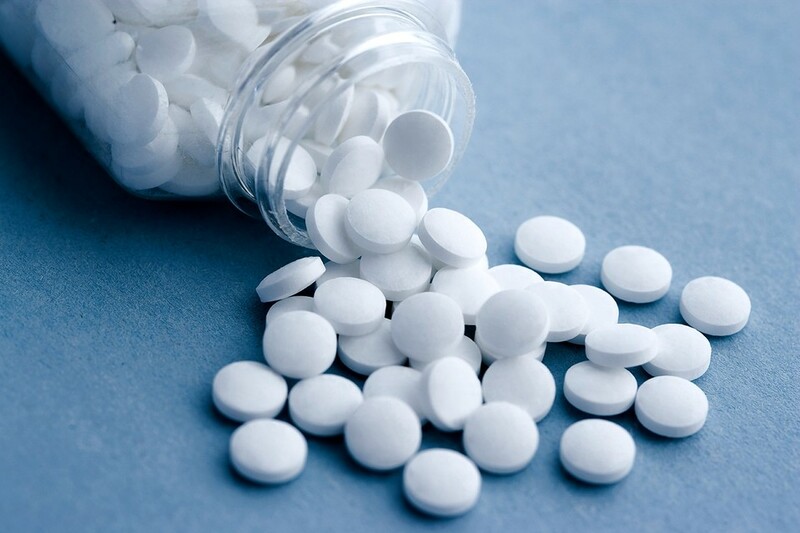 Medical Research has also proved that using aspirin reduces the risk of stomach cancer. Most doctors consider any reduced cancer risk an added benefit for patients who take these drugs for other reasons, such as to treat arthritis. Using aspirin or other non-steroidal anti-inflammatory drugs such as ibuprofen or naproxen seems to lower the risk of stomach cancer. These medicines can also lower the risk of developing colon polyps and colon cancer. But it will be of much help if one seek a doctor’s advice before taking this medicine. Eat foods that are rich in vitamin C. Eat fruits like apples and oranges frequently. 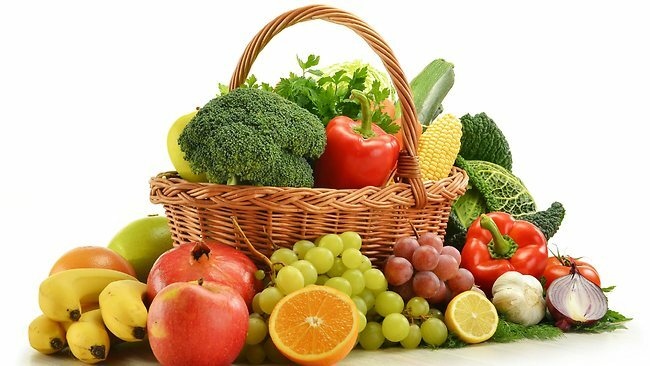 Fruits and vegetables contain antioxidants, which help repair our damaged cells. Green, orange and yellow fruits and vegetables are your best bet to help prevent cancer. Studies also show that dark fruits, like blueberries and grapes, may also have anti-cancer properties. Prevent stomach cancer by eating more citrus fruits. Research has proven that eating fish almost on a regular basis, instead of the normal meat or other processed foods, helps reduce the risk of stomach cancer and other forms of cancer too. 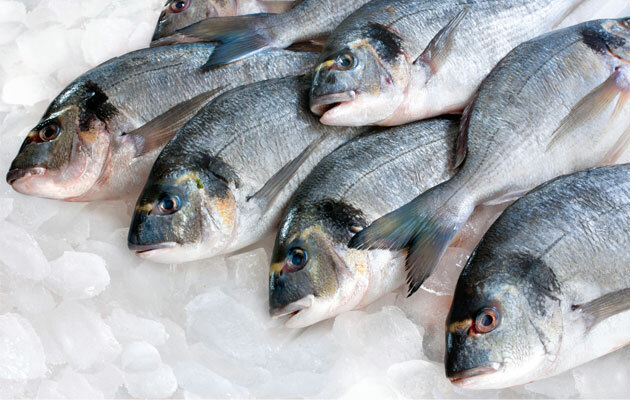 So try adding fish to your daily diets to reduce any risk of cancer and other deadly diseases. Cancer is a deadly illness, yes! But this doesn’t mean that it can’t be prevented. So embrace these foods to improve your health. Posted on 10th April 2016 by Jacqueline Yawson. This entry was posted in Health and tagged preventing stomach cancer, Tips. Bookmark the permalink.